Flats and Hats: My Christmas Haul! you guys have no idea how long I've wanted a body pillow. yeah. 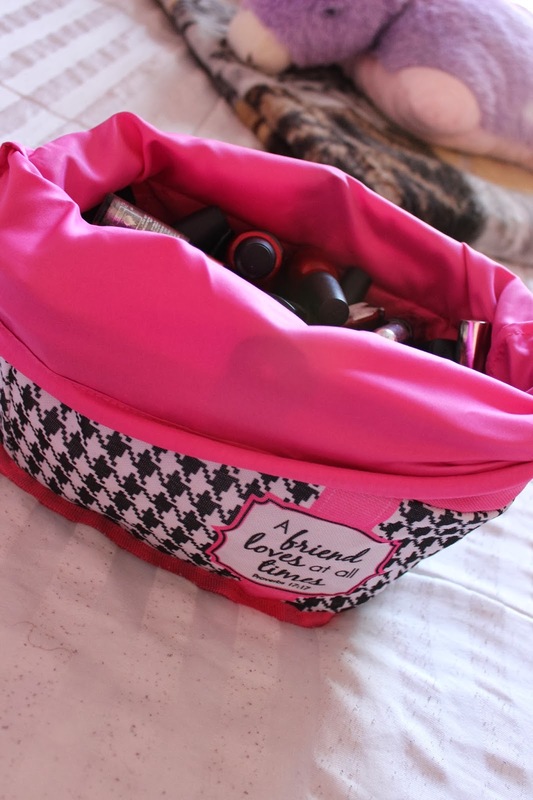 .I'm hoping to return one to get some nice makeup brushes! Speaking of. .which makeup brushes should I invest in? I was quite happy with my selection! 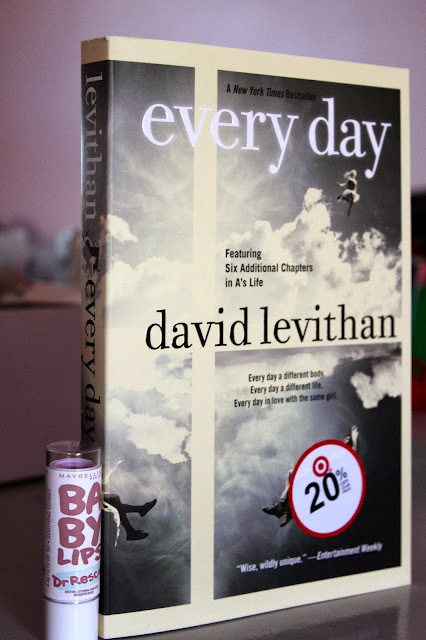 You can never go wrong with a book and some healing Baby Lips! 1.What did you get for Christmas this year? 2.What should I get when I return the Naked Basics palette to Sephora? 3.What are some top notch makeup brushes you have used in the past? and have no idea what to get! in the comments down below or tweet me at @katiefriedmann! *Sorry I've had 3 posts in two days! I'm getting restless! Lovely pics! What camera are you using? Thank you so much! I'll totally check out your post! The camera I'm using is the Canon EOS Rebel T3i and I love it. It's my baby!